The Hygienic sling allows care providers to partially remove clothes from the patient they are caring for without removing the sling, and is designed to be used with ArjoHuntleigh ceiling and floor lifts. The Hygienic sling is ideal for transferring to the toilet. Hygienic slings are for those with good upper body and head control. Call 604-821-0075 or request details about the Arjo Hygiene Sling using the form below. Question about the Arjo Hygiene Sling ? Actual Rental Equipment may vary from exact model/type shown in the picture depending on availability. 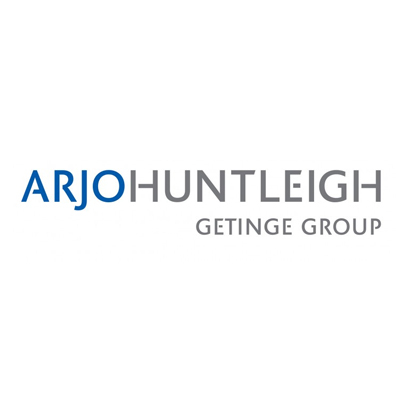 ArjoHuntleigh, a Canadian company, is a leading global provider of equipment and systems to customers in the fields of health care. ArjoHuntleigh, manufactures and sells medical equipment and integrated solutions for patient handling and hygiene, medical beds and therapeutic surfaces, wound healing, DVT prevention, disinfection and diagnostics.